Biologically concentrated on land as well as underwater, Costa Rica offers nature lovers the ideal surroundings to view a wildlife species in their natural habitat. One of the best ways to get a first hand peep of Costa Rica’s striking underwater life is through a scuba diving tour. Gigantic schools of fish, an astonishing array of marine life and an ideal water temperature throughout the year, has meant that scuba diving conditions in Costa Rica are near perfect. 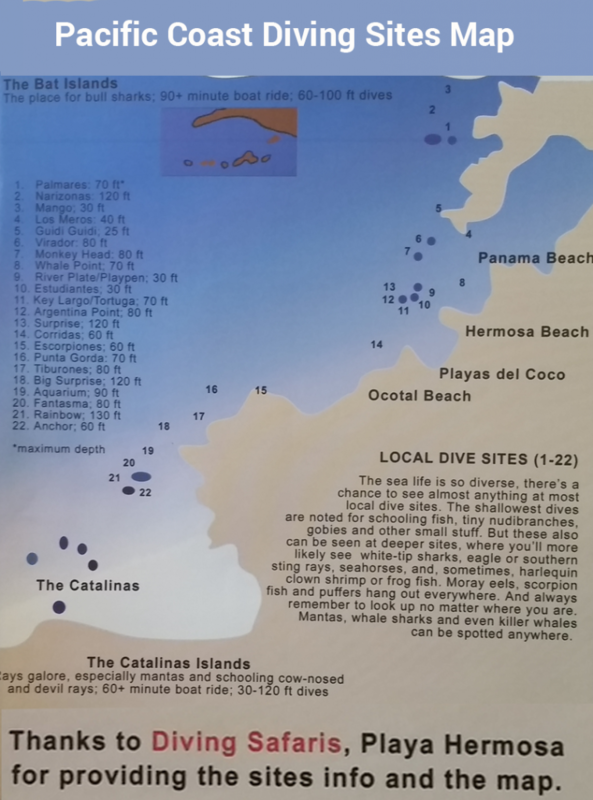 In places like Playas del Coco, Playa Hermosa and Playa Ocotal, scuba diving is very good. Here one gets the opportunity to see giant manta rays, swimming alongside brightly colored tropical fish and sharks. 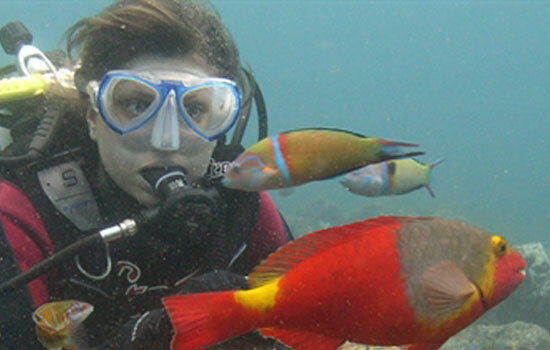 Scuba diving is all the rage in Costa Rica at the moment, with many tour groups and travel agencies now offering underwater trips. A number of dive companies are also found all across the country, and scuba diving facilities in Costa Rica are now world class. With professional PADI instruction courses as well as top quality dive shops with equipment rental services, scuba diving here has reached new heights and is one of the best things to do in Guanacaste Costa Rica!